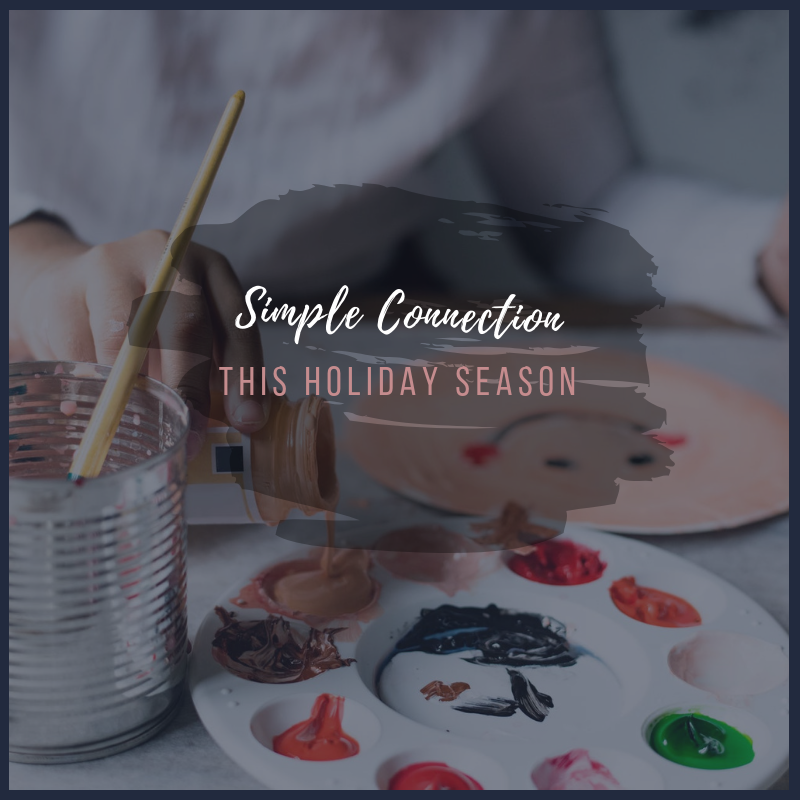 Connecting with our kids related to their feelings can give insight into what we can do to prevent holiday stress, meltdowns and overall dysregulation. The holidays are often a time with many commitments, changed routines and sensory overload! Being mindful of who our kids are as people and what may cause them stress can support us in taking care of their emotional health (and saving our own sanity from some meltdowns and the extended families houses). If your little is under 4, we would suggest some reflection about where they are at developmentally and what they NEED to stay regulated and happy (often this comes down to the basics sleeping, eating, playing and quiet time). At age 4+ some of those basics are also important to monitor for our littles. All the excitement, extended family gatherings, rushing and late bedtimes can add up for some grumbly kids! 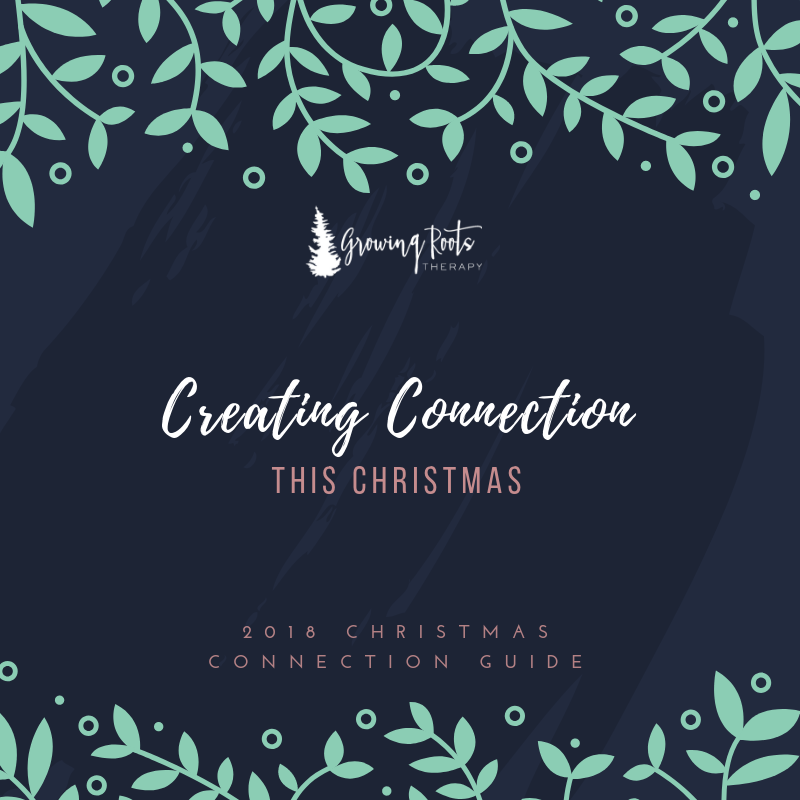 Be mindful of this as you are planning your holiday events- it’s hard to say NO or set boundaries with invitations , but in the long run, think about your own well-being and ability to regulate. As parents, if we are overtired, over programmed and our needs to recharge are not being met, we are way more likely to be holiday Grinch’s ourselves! Focus on what is important to you and your family unit first! It is important to have your own time, your own traditions and a mixture of big excitement & structure as well as down time! I like to think of Christmas as a season, not just a day or two to make it more manageable to fit all the commitments in. Be gentle with yourself this holiday season parents, it is hard work! One reflection question for you as a parent I have is: Look back on your childhood holidays. is there something you really enjoyed or loved? What was is about that memory that worked for you? Also, was there something about the holidays that you had to do that you didn’t love or made you feel stressed, uncomfortable or overwhelmed? These questions are a tiny way to reflect on what is was like to be a child at the holidays! It sure does have the potential to be magic, but know, simplicity is really what kids love! Don’t be afraid to do less this year, tune in more this year, say no this year and to PLAY this year!! Our littles really just want us and our connection more than anything this holiday season! Find a picture of your child from a Christmas past. Bring them close and tell them stories about what those Christmas’s were like. Children love to hear stories about themselves. Break out the holiday tunes and bust out the moves. Moving our bodies beats stress. Breathe deeply parents and get in there- show them those wild moves. Laughing is good for soul! Bring your child cozy and close, use your hands as your drawing instruments. On your child’s back draw holiday items ( a Christmas tree, a bell, a Santa hat, a star). Touch is so important for our littles brains and this is a fun and playful way to connect. For older kiddos, have them guess what you are drawing . Loose parts play allows children to be creative and use their imagination. Use the black line tree Christmas tree (at the end of this guide), using random parts found around the house. Trees could be made of absolute anything… A sock tree? A tree made of play-doh? The possibilities are endless. For larger families , add challenge by splitting into 2 teams. Set a timer for your desired time and GO- CREATE and enjoy the fun of a challenge together. Make a list of activities with your children of things they would like to do as a family over the Christmas holiday season. Keep things simple, things like “play a board game” or “build a snowman” are totally list worthy! 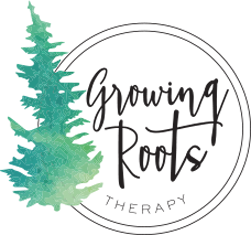 Our Gift to You- Book a free consult today!